Trade World comprises approximately 43,977 sq ft (4,087 sq m) of trade counter / retail accommodation, configured as a single terrace with units ranging in size from 2,009 sq ft (187 sq m) to 7,223 sq ft (671 sq m). 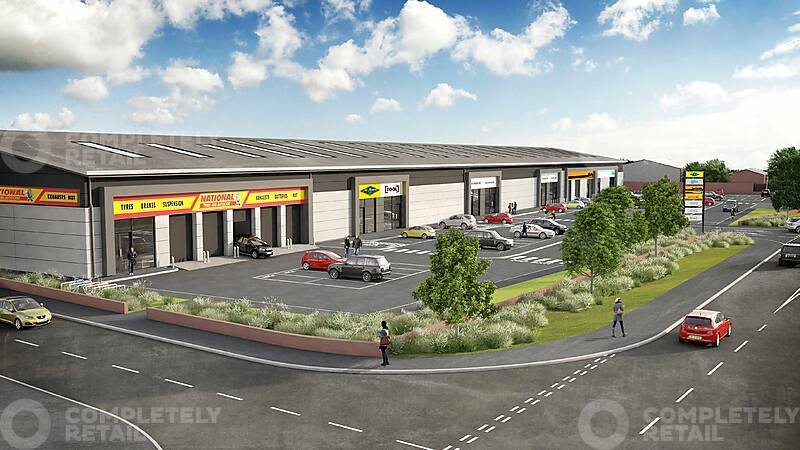 Existing occupiers include; National Tyres, Al Murad, the Gym Group, Halfords Autocentre and United Carpets. Rotherham is a major town in South Yorkshire, located approximately 4 miles north east of Sheffield and 33 miles south of Leeds. Rotherham benefits from convenient access to the national motorway network by virtue of its situation only 3 miles from the M1 (J33/J34/J35) and 7 miles from the M18 (J1). The scheme is located in an established out of town retailing location to the north of the town on the busy Rotherham Road (A633). Trade World is situated between two major retail schemes, Parkgate Shopping Park and Great Eastern Retail Park. 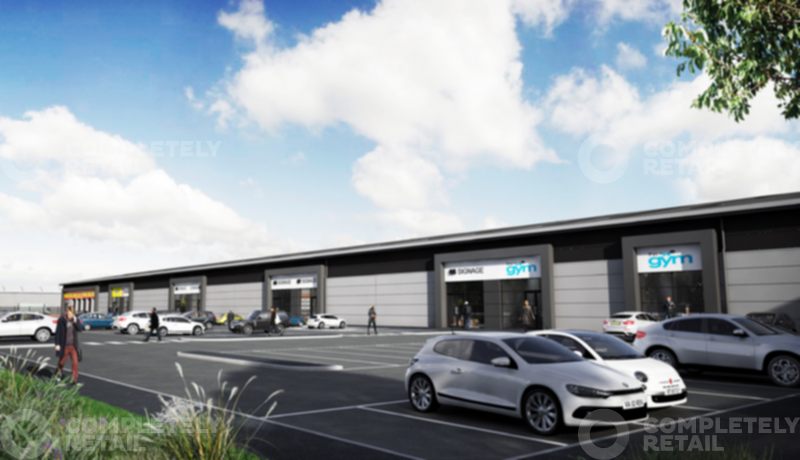 B8 – The available units benefit from an existing B8 trade counter planning consent with a 20% ancillary retail provision. Two units available providing approximately 2,009 sq ft (187 sq m) to 7,223 sq ft (671 sq m).